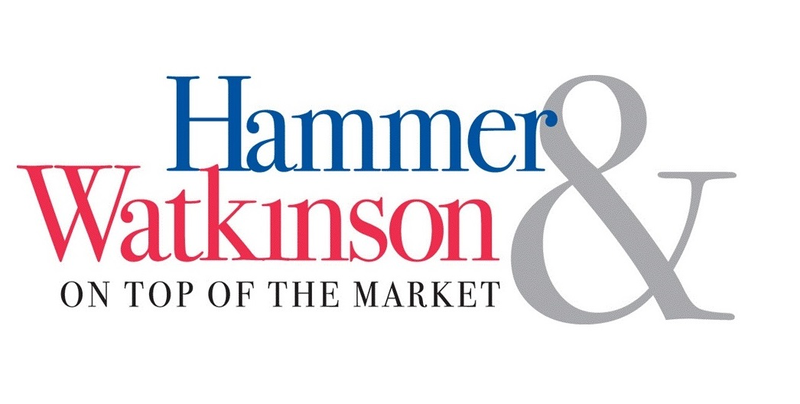 Hammer & Watkinson is excited to help you find a home in one of the most beautiful cities in the world. Vancouver has a lot to offer, and we want to help you make a sound decision. 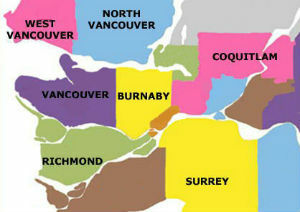 Community and neighbourhoods are major factors when it comes to buying a home. It doesn’t matter whether you are a newcomer or a long term resident of Vancouver, it is always important to research the community first. Schools, shopping, transit, traffic, and safety are just a few of the considerations people have when buying a house in Vancouver. We recommend you check out the 7 Things to Look for in a New Neighbourhood. To find out more about Greater Vancouver, we have a list of useful links to resources in Vancouver such as recreational activities, attractions, shopping malls, and local transportation. We also have BC real estate resources to aid your home search process as well as links to education options in Greater Vancouver.